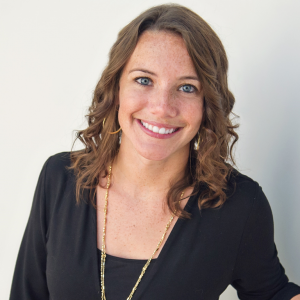 Molly Theis is the MVCA Program Director, building on her deep expertise in event planning and management. In her role at the Michigan Venture Capital Association, Theis is responsible for planning and executing events that strengthen the association and its communication with its membership. She also executes MVCA programs that attract and retain the best talent for the Michigan venture capital community. A hospitality industry veteran, Theis has planned and executed hundreds of corporate and social events, from meetings as small as five attendees to gatherings as large as 700 attendees. Most recently, as Executive Meetings and Events Manager at the Inn at St. John’s in Plymouth, Theis was also the primary site coordinator for multiple state association-related events, including three MVCA Annual Dinners. Prior to that, she managed meetings and events at the DoubleTree by Hilton in Dearborn and Yarrow Golf & Conference Resort in Augusta, Michigan. Theis is a graduate of Central Michigan University, with a B.S. in Business Administration and Hospitality Services.